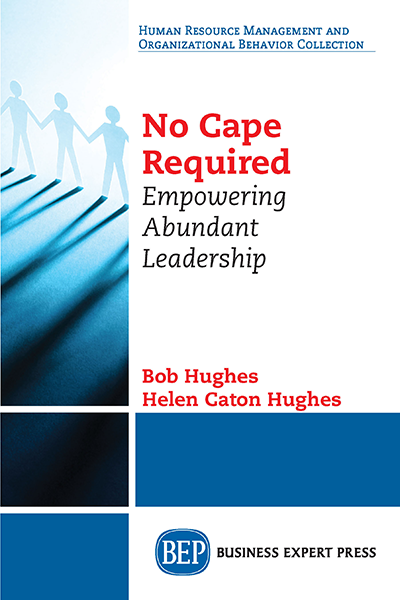 Helen Caton Hughes is an international author, leadership coach, researcher, and learning and development program design consultant. Co-founder of the Forton Group, Helen works with leaders internationally to create and deliver engaging leadership development programs that apply the practical tools relevant to 21st-century leadership. Her expertise is based on a corporate background including financial services, facilities management, and marketing organizations. Her research interests include well- being in the workplace, employee engagement, volunteering, and learning design.